Download and print the anthology contributor rules (pdf file). Various requests for a name change and the resultant need to revisit the constitution and bylaws of our society began a name change, constitution and bylaws project in the spring of 2013. Alvin Ens headed up this project, which stretched over months. Members chose the new name (Fraser Valley Poets Society) at the Christmas Potluck of 2013. 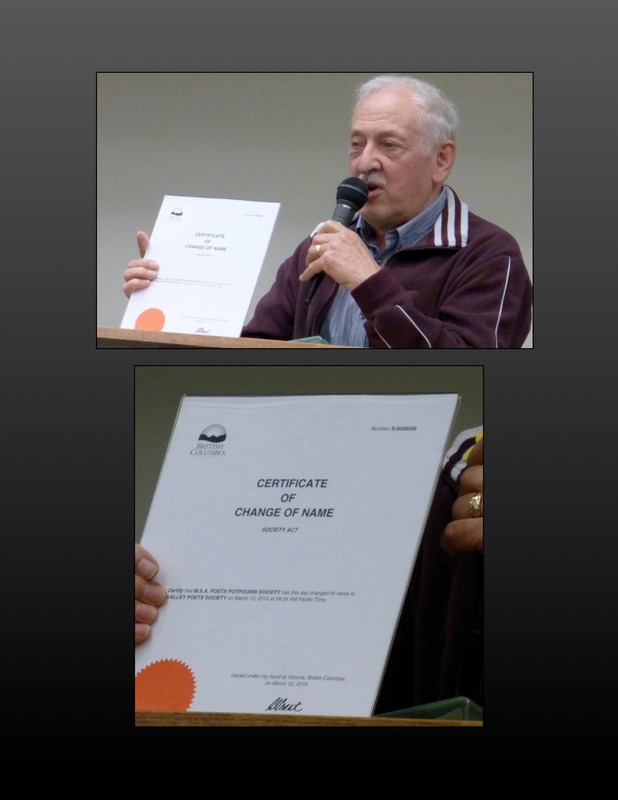 Alvin received the certificate of the name change in April of 2014. 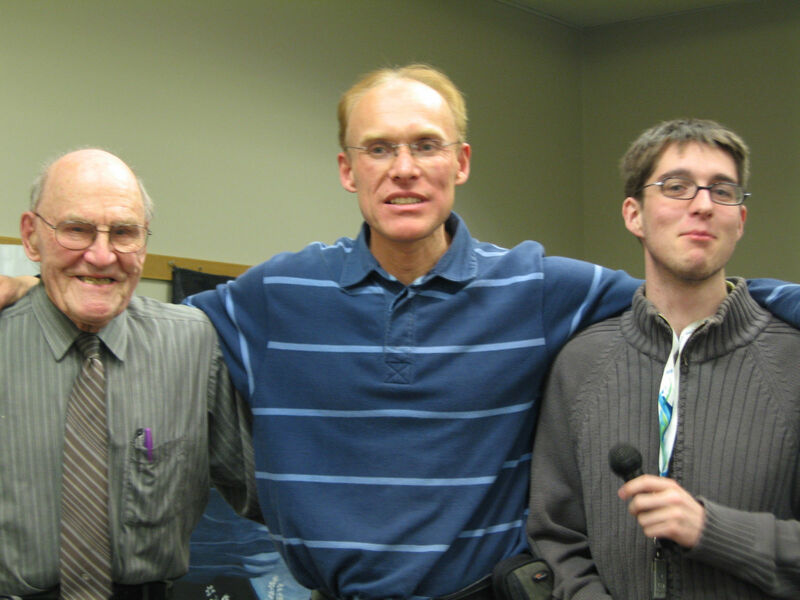 The revised constitution and bylaws were finalized at the May 5, 2014 Open Mic evening. Thank you to Alvin, for piloting us through these business matters! 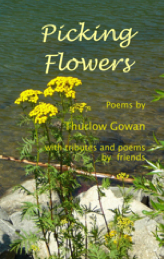 In the fall of 2012 the MSA Poets Potpourri Society published the anthology Picking Flowers featuring the poems of Thurlow Gowan with tributes and poems by friends and society members. Though Thurlow was ill at the time it came out, he did get to see and hold a copy of his book. PPS had a book launch for Picking Flowers on October 15th. Thurlow died a few days later, just shy of his 100th birthday. 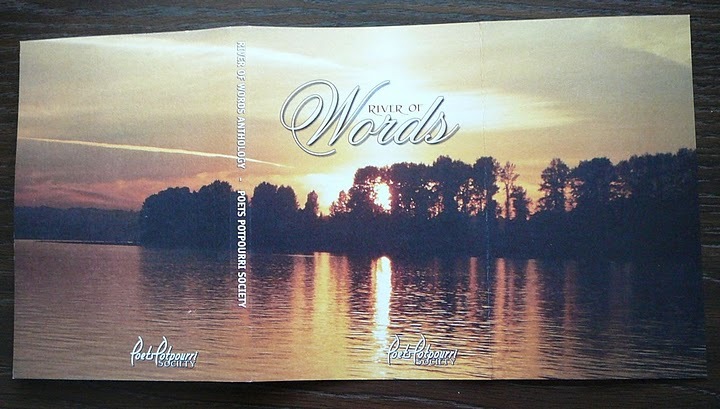 This 2009 anthology showcases the talents of over twenty Valley writers including the winners of our 2008 River of Words Poetry Contest. 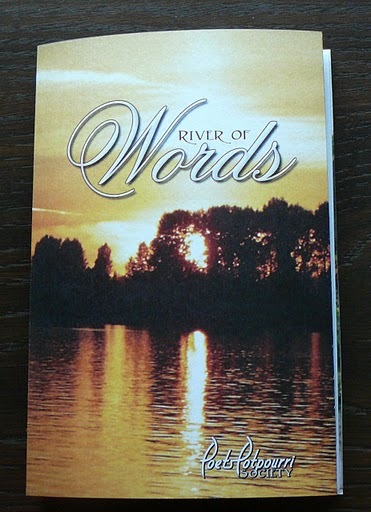 Bound in a spiral spine and wrapped with a cover that features a panoramic view of the Fraser Valley, with more visual treats inside, River of Words is a delight from cover to cover. 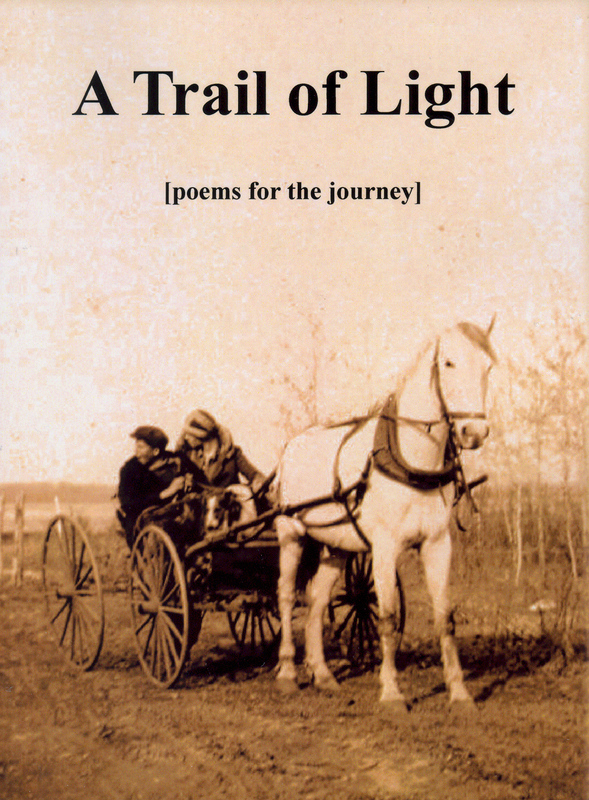 The anthology is available for purchase by visiting us on reading nights or by contacting Karen Belix-Moore. 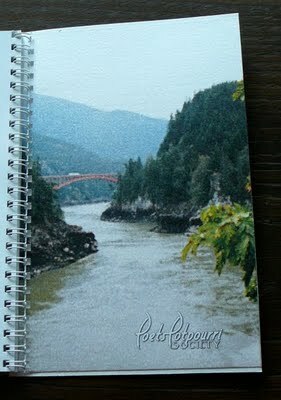 The price is $20 dollars, of which $2 is donated to the Abbotsford Food Bank. 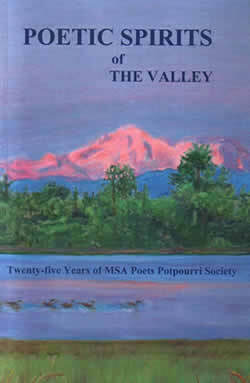 Our anthology Poetic Spirits of the Valley launched September 30, 2006 at the 25th anniversary of the PPS. It became an immediate hit with friends and fans. Features include an in-depth account of the founding and history of the PPS, numerous poems by current PPS members and a summary, in word and picture, of the civic celebration that PPS members hosted when the controversial SE2 project was defeated. Many readers have found the history of the PPS inspiring. Most remarkable is the determination and perseverance of Donna Bishop who founded PPS in 1981 and who was its driving force for over 20 years. Also illuminating is the history of the many talented individuals who have either served the PPS or been influenced by it since its birth. Kudos to the current members who submitted poems and special thanks are due editor Alvin Ens and PPS Anthology Committee members for taking on such an enormous time-consuming job. The anthology is available for purchase by visiting us on reading nights or by contacting Karen Belix-Moore. 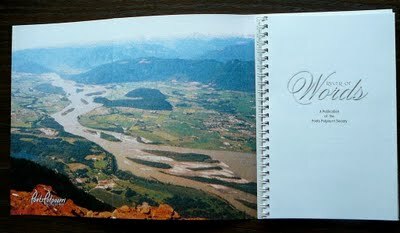 Update January 2008: The Anthology has sold 450 of the 500 copies and we want to thank all of those who supported the project by purchasing it.